This new Xpower Hi-Temp Axial Air Mover is designed to work in high heat conditions while producing a powerful airflow. With an airflow of 3600 CFM, it naturally causes the air to heat and be transferred into the the furnishings or building material that you are drying. This high air temperature fan allows for faster dry times and kills off any unwanted bed bugs and mold. Even though it has high power, this fan is very energy efficient with an electrical draw of only 2.8 amps. If you are looking for a little less power, the Dri-Eaz Dri-Pod Axial Floor Dryer with a CFM of 750 and 1.1 amps of electrical draw may be more suitable for your needs. 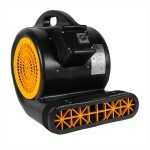 Make sure to look through all of our axial flood dryers to see what we all offer. 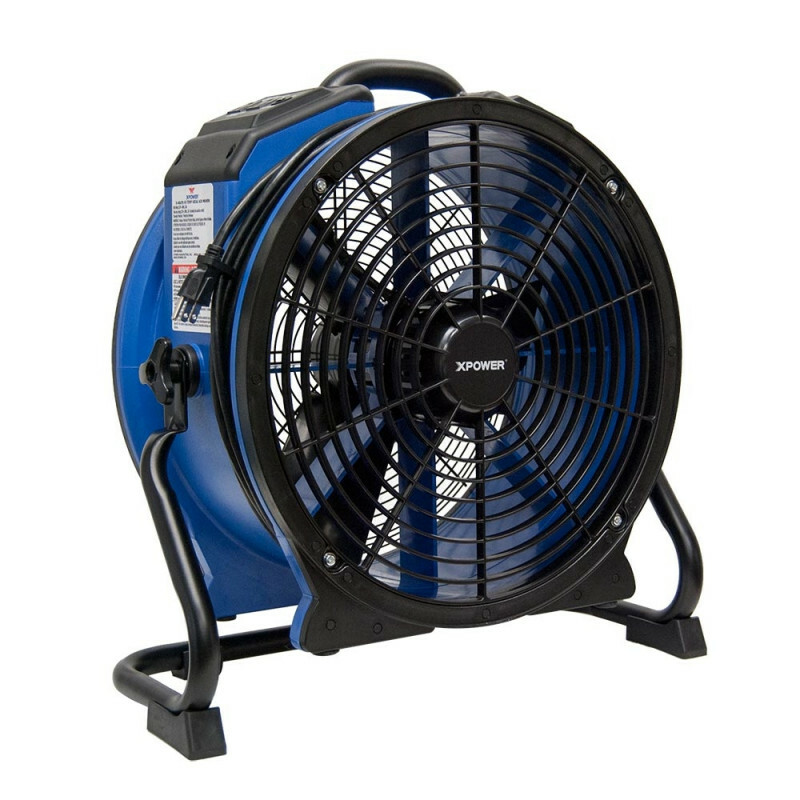 This is a review for the Xpower® X-48ATR High Heat Axial Fan that Kills Bed Bugs - 3600 CFM.